Since its Manila premiere in 2016, during the World Premieres Film Festival, where it bagged the Special Festival Prize for its Universal Social Values and the Best Actress award for June Lojong, Beautiful Pain (originally titled Redha) has since traveled the world, eventually being Malaysia's official entry for Best Foreign Language Film at the 89th Academy Awards. 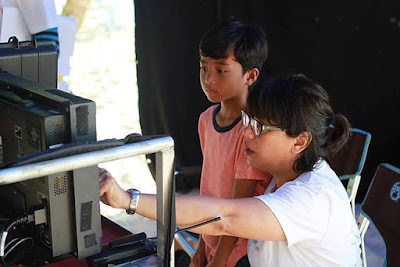 The film is a family drama that deals with the subject of autism, and tells the struggles of Alina (June Lojong) and Razlan (Namron), as they come to terms with the discovery that their son Danial has autism (played by two young actors Harith Haziq and Izzy Reef). Marking her directorial debut, Malaysian filmmaker Tunku Mona Riza attacks the subject of autism with empathy, bringing to light a mental issue that is commonly misunderstood. 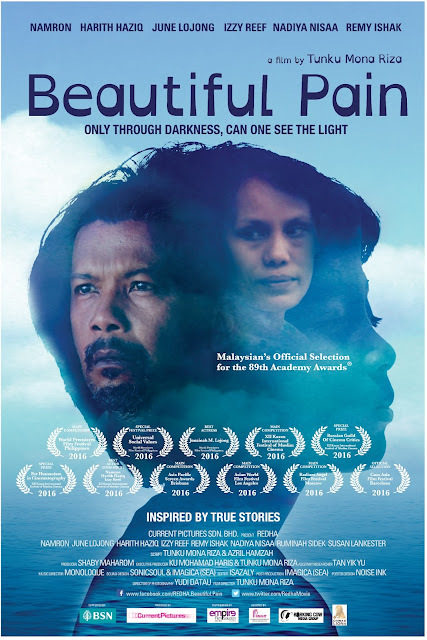 As Beautiful Pain returns to the Philippines for its theatrical run, PLM Film Society spoke with Tunku Mona Riza to know more about the film, and the journey it has taken so far.